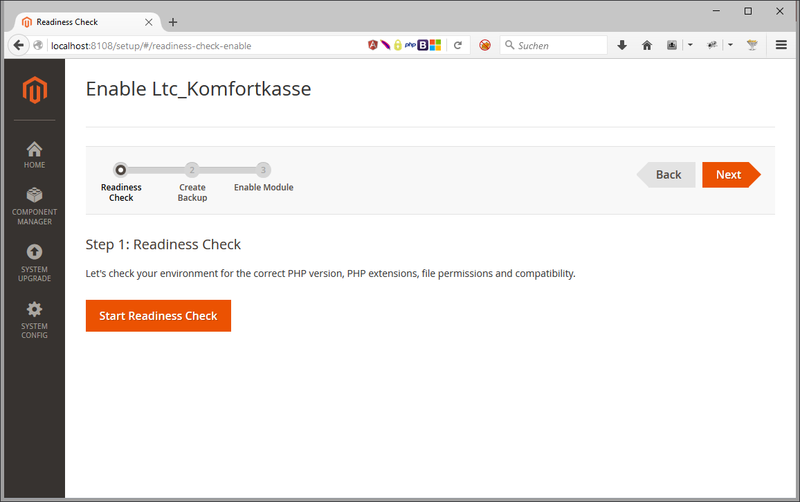 I have successfully developed a Magento2 extension (yay!) and managed to install it via composer (double-yay!). Now I'm trying to enable it. Where is this title supposed to come from? Anyone who is able to track down the code location where this title is displayed? Seems that this only happes when installing the extension from a cvs (like github). When installing from Packagist, it works! Not the answer you're looking for? Browse other questions tagged magento2 extensions component-manager or ask your own question. 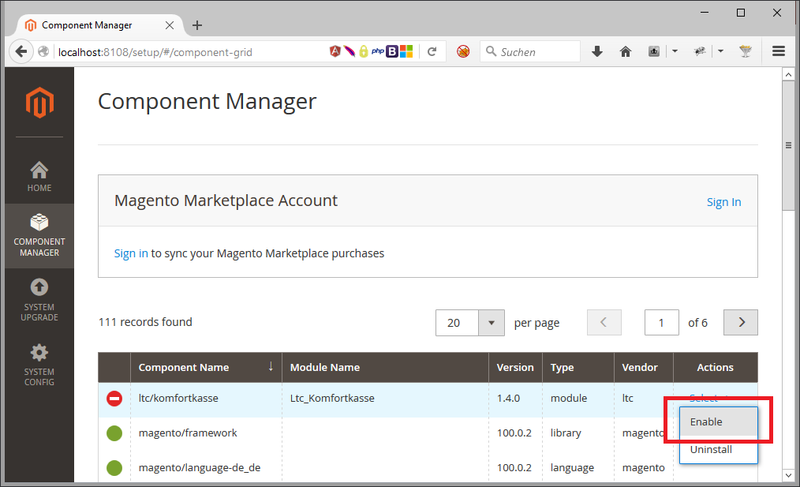 Is the Component Manager in Magento 2 A Real Thing, or a Tech Demo? 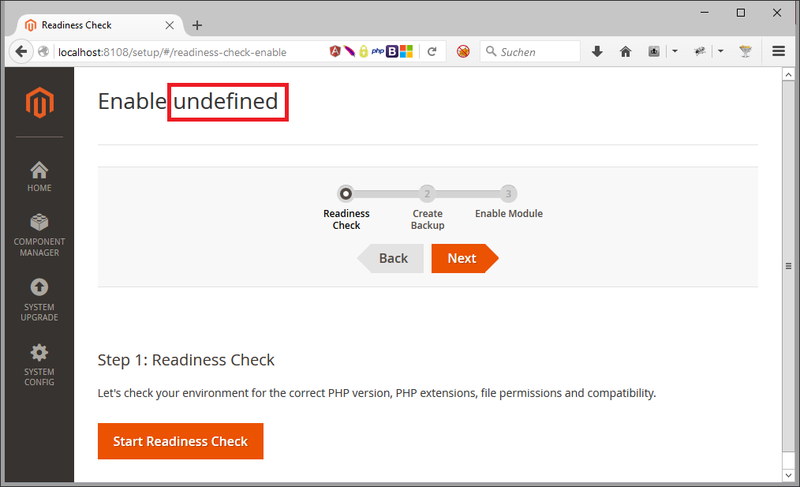 How to reinstall magento 2 extension properly?